We have developed GrayOrbit Incubate as a custom tailored support plan decided to bring the website idea of an entrepreneurs to reality. Perfect for early stage startups. Launch your online business from scratch. We handle all design, development, hosting, management, and email. We proactively work as a part of your startup team, to ensure your idea is translated into an effective website. 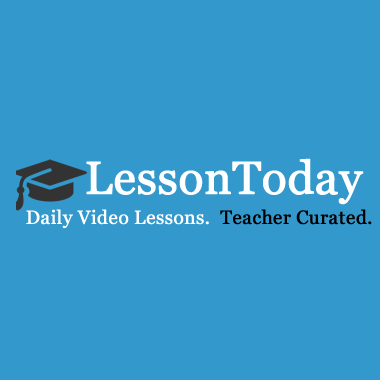 LessonToday.com provides a simple way for Teachers and Organizations to to curate video lessons and deliver them to their audience. + Publish to your students! GatherRoom.com is a virtual business services add-on provided to property management firms, realtors, and shared office space providers. Rental agents can now provide professional web development, design, hosting and email service options to their tenants via their GatherRoom Account.